There may not be a more iconic character in fantasy—and particularly sword and sorcery—fiction than Conan the Barbarian. 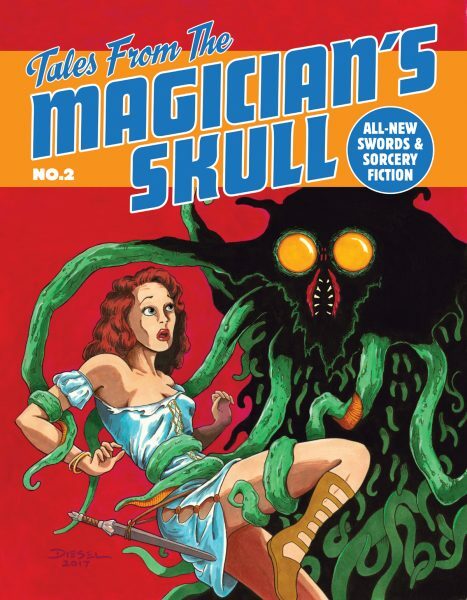 From his first appearance in Weird Tales back in 1932, the character has influenced how we see any iconic sword-wielding hero. 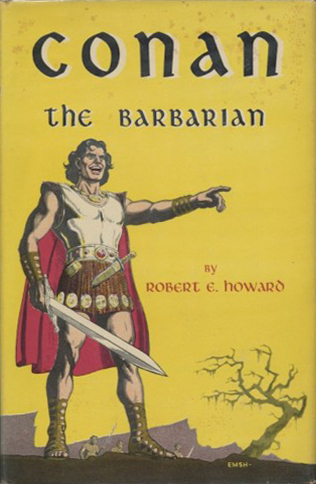 And for that we can thank Robert E. Howard. 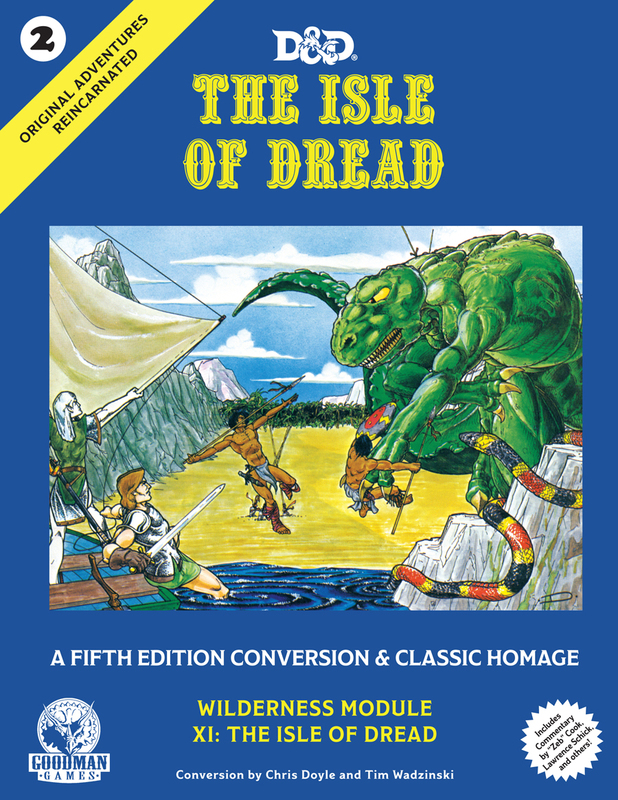 In honor of Robert E. Howard’s birthday, Goodman Games sat down with author Harley Stroh and asked about the influence REH had on Stroh’s adventure design and the DCC line. 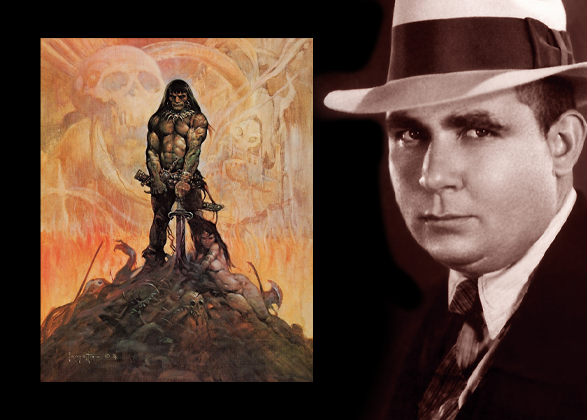 Goodman Games: How did you come across Robert E. Howard? 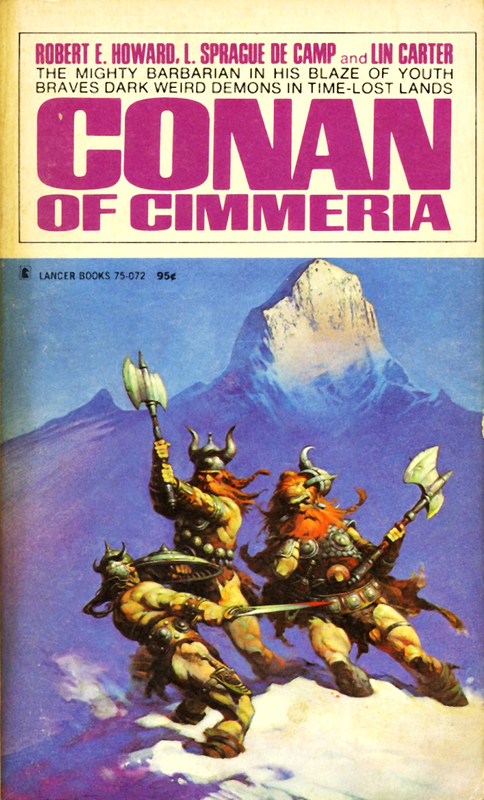 Harley Stroh: I think it was Conan of Cimmeria, the Ace paperback. I found it in the school library. Immediately the image of Conan fighting the ice giants was seared into my imagination. 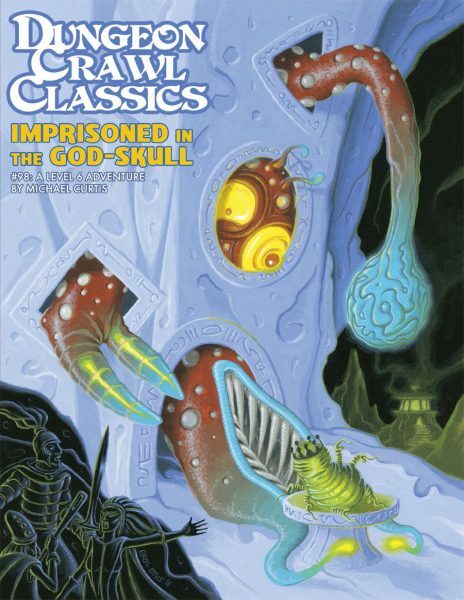 That led me down a sword and sorcery path that would pretty much define my early reading experiences. Once I had read everything with a Frazetta cover in the library, I tried moving on, but Shannara wasn’t doing it for me. GG: Epic fantasy and swords & sorcery can stand in stark contrast. HS: There is something very appealing in the bleak, hard-edged reality of Conan’s world. For all his mighty thewed this and that, at the end of the day the world is very relatable. As kids, one of the ways my brother and I were allowed to get out of ranch work was if we went hiking. So we would load up our backpacks with Ace paperbacks and Monster Manuals, and hide out under a rock ledge, reading for the day. 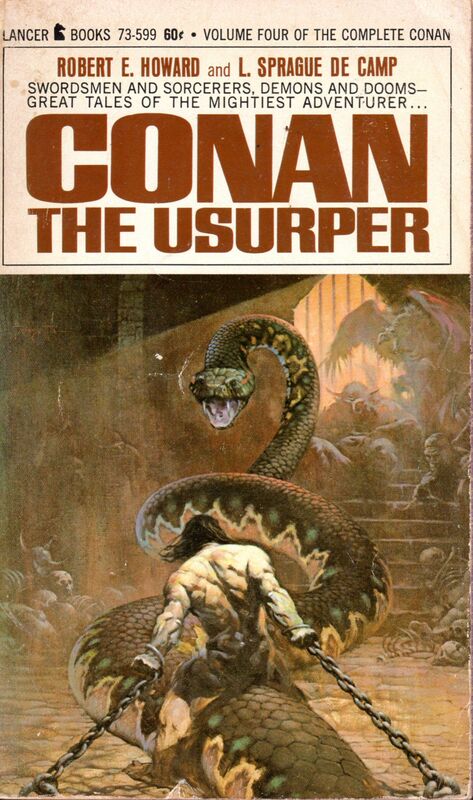 Conan’s adventures made sense to me as a kid: whenever we rode horses, relocated rattlesnakes, herded cows, or fought through snow drifts, it was through the lens of Robert E. Howard’s work. Nerd-Child Harley rode across the prairie waving a fake sword more often than I’d care to admit. HS: My family spent several years living out of a trailer as we homesteaded a ranch in Colorado. At first, we would kill the snakes we came across, but really, we were in their home, not the inverse. The snakes hadn’t done anything wrong. So in later years we would capture the snakes, put them in pillowcases, and then release them away from the house. We had a place, Rattlesnake Point, where we’d let them go. There is still probably a super-population of snakes out there. GG: It sounds like you and REH might have had similar backgrounds. HS: I think it is something you grow up with in the West. You have these vast landscapes that heroes strive with and against. Growing up, you hear about (and witness) larger than life stories about ranchers and farmers. Conan fits right in that vein. 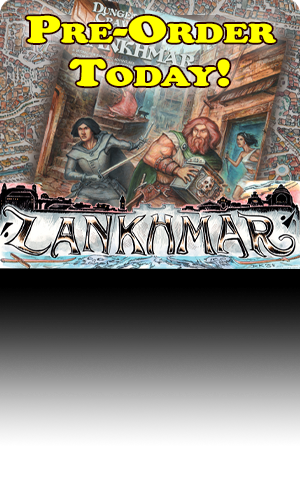 It’s also why Lankhmar and urban adventures are so alluring to me—the notion of a city is still exotic. GG: So relocating rattlesnakes is prosaic, but rat-filled alleys are romantic. Got it. Which of your DCC works were inspired by Howard? 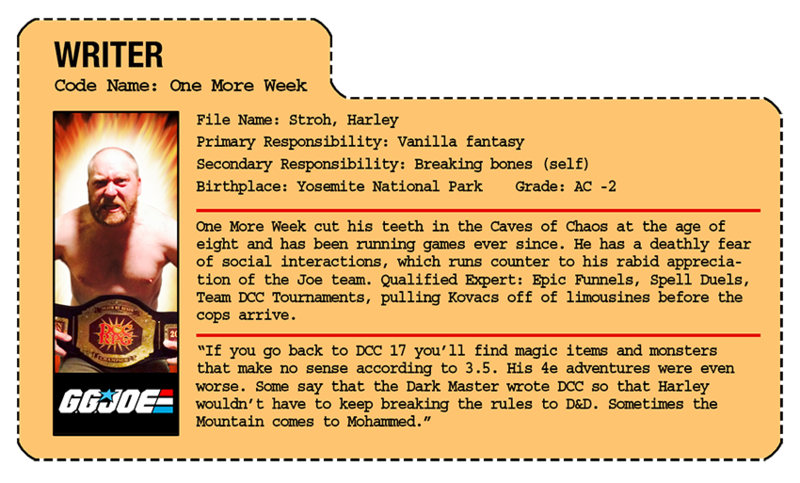 HS: He’s laced all the way through, but probably my first explicitly Howardian DCC was #51.5: Sinister Secret of Whiterock. 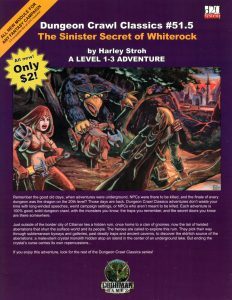 The corrupted gnomes were directly inspired by the creatures in “Worms of the Earth.” And when I was writing the adventure, it was with the specific intent to get back to “pre-D&D,” making it a proto-DCC RPG adventure, of sorts. 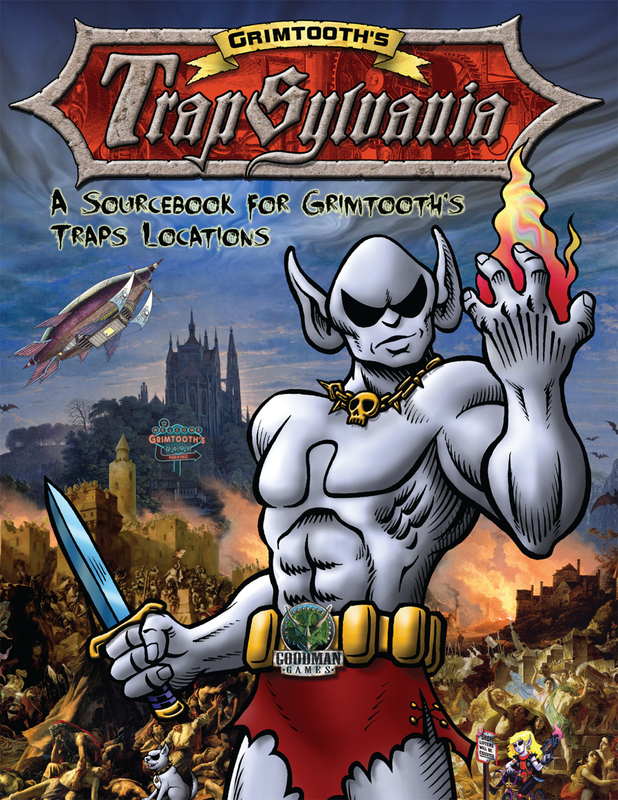 Dragora’s Dungeon, M1, was the next Howard-inspired adventure. You can’t go too long admiring Howard without writing some about ape-men. I hope that Thak, the ape-man from “Rogues in the House,” appreciates the homage. The Lost Aghartans in DCCs #91, #91.1, and #91.2, and [the upcoming] #100, were born very much out of my love for “The Tower of Elephant.” Yag-kosha’s tragic story and ultimate triumph have always haunted me. 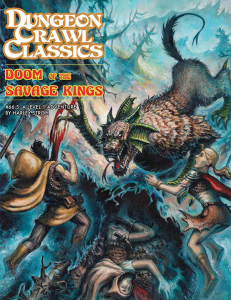 I wanted the Aghartans to embody a similar, yet sinister place, and to give DCC RPG some iconic villains to hate. If there is a master villain behind it all, it is probably the Aghartans. Finally, Howard’s poem Cimmeria was very much in the forefront of my mind all the while I was writing DCC #66.5 Doom of the Savage Kings. I’m no Howard scholar by any stretch, but Cimmeria feels intensely personal to me. You get this sense of a man yearning to cast off an ancient melancholy, yet he cannot deny the truth at the core of his being. 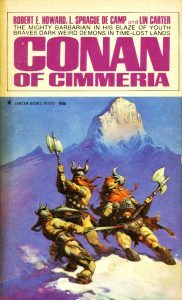 It’s strange when you are talking about one of the greatest pulp authors ever, but Cimmeria might be my favorite of Howard’s works. On a lighter note: Any warrior who has every rolled a crit and crushed his foe’s organs to paste should raise a cup to REH. 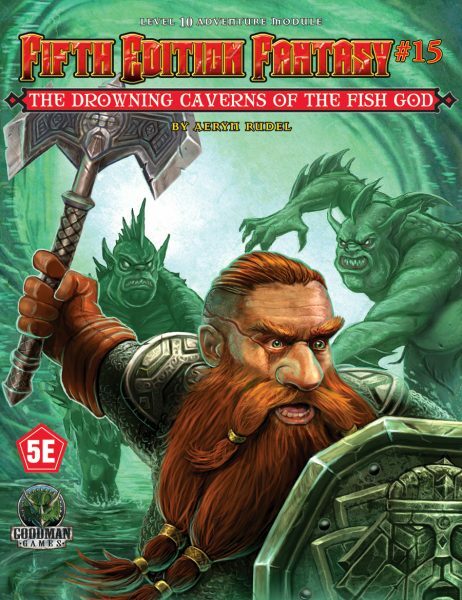 The entire Warrior / Dwarf crit table reads like Conan. 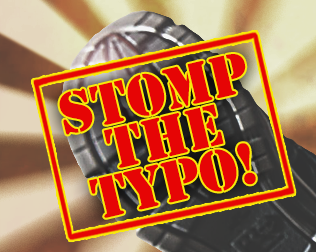 GG: Anything coming up that references REH? GG: We’ll look for the Complete Agharta KS to drop on Jan 22, 2030.